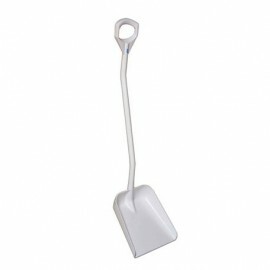 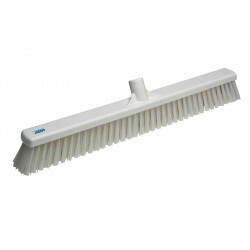 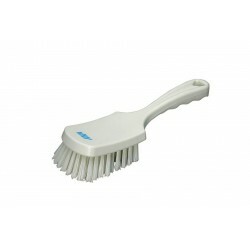 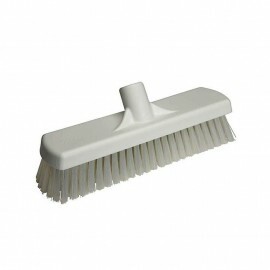 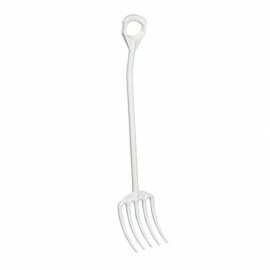 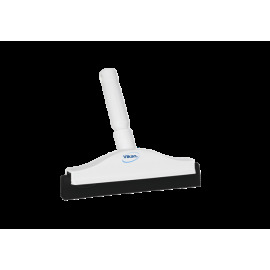 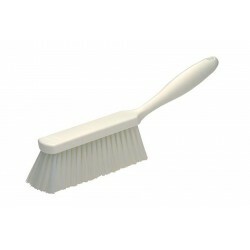 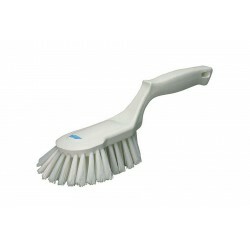 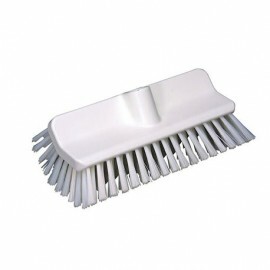 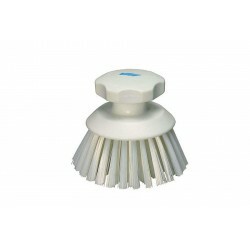 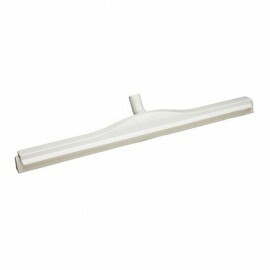 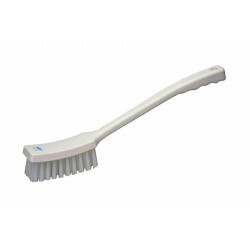 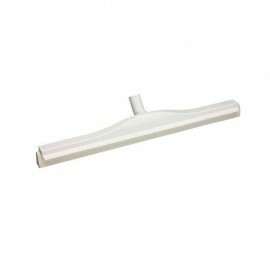 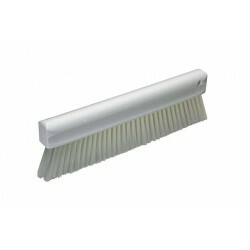 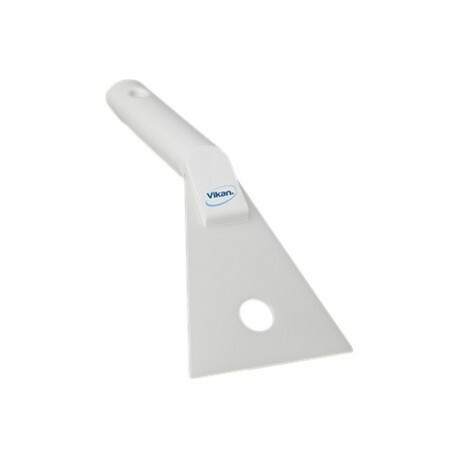 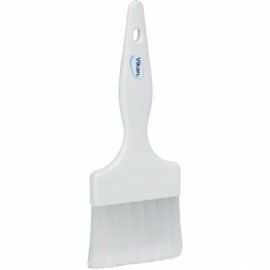 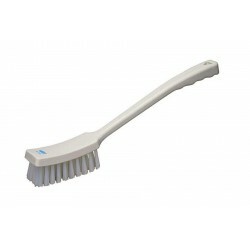 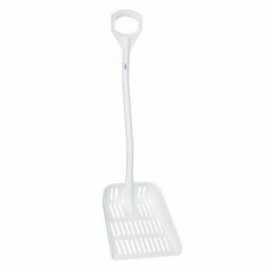 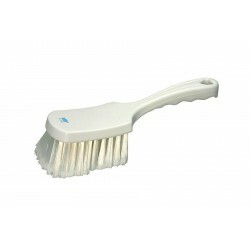 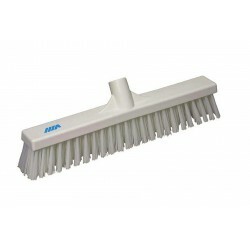 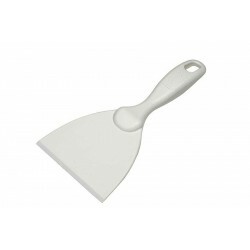 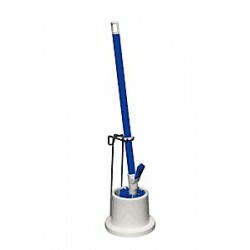 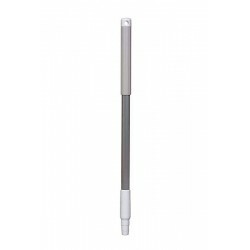 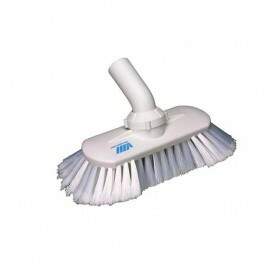 This nylon scraper with an angled ergonomic handle is used for scraping smooth surfaces. 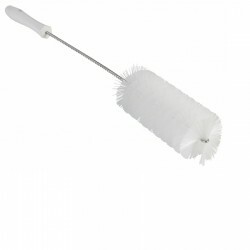 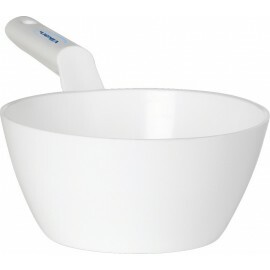 This is to loosen stubbon dirt like pastry, chocolate, burnt food, etc. 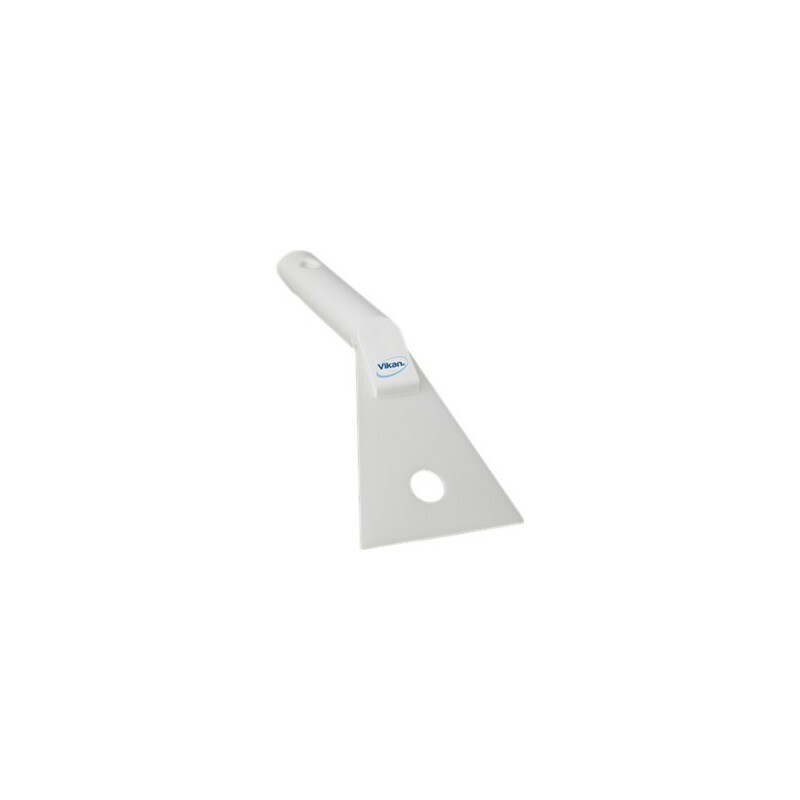 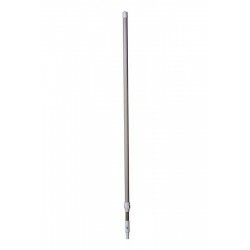 The nylon blade can be used on sensitive surfaces to avoid scratch damage, e.g. 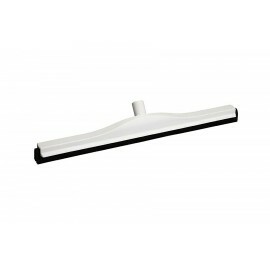 painted equipment and sensitive conveyor belts.